Create one or multiple notification templates for each of your service or product offering. Deliver one set of notifications for customers who book classes, and another for one-on-one lessons. Personalise each notification with details to build client relationships. All with one automated and central piece of software. 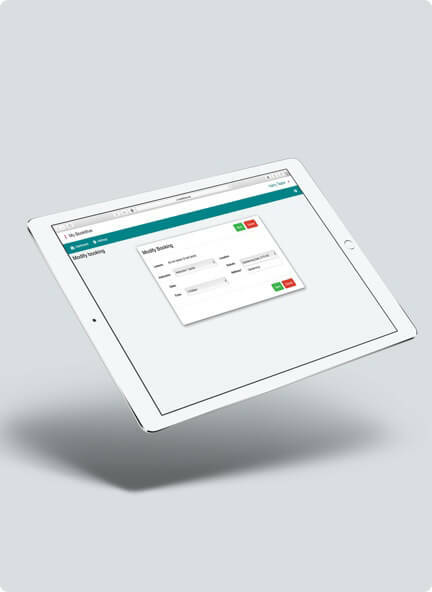 Reduce no-shows, minimise late cancellations and allow other clients to snap up empty timeslots. 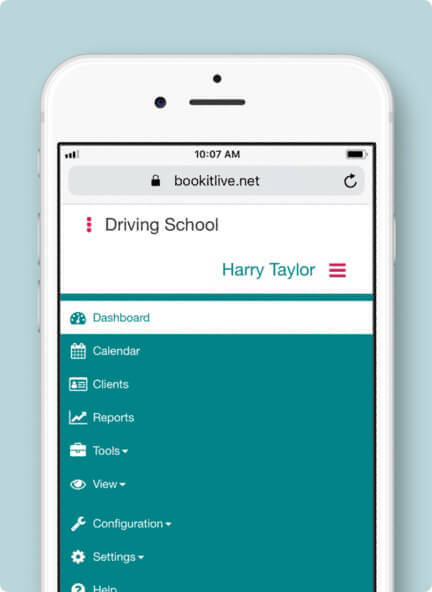 the powerful bookitLive notification system doesn’t just send email and SMS notifications, it provides a simply way for clients to notify you of a change in their circumstances. with one click of a button, you find out about cancellations and modifications so you can intuitively plan your day.